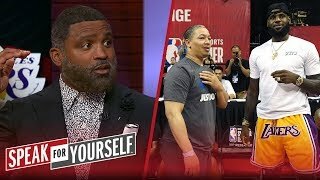 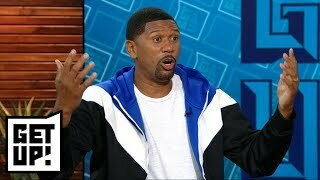 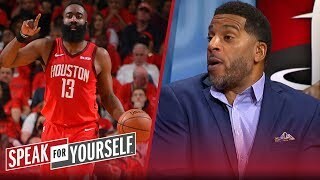 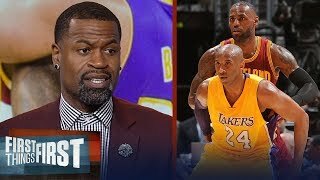 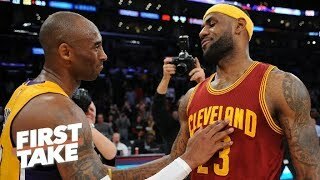 Stephen Jackson and Jim Jackson join Jason Whitlock and Chris Broussard to discuss Whitlock's claim that LeBron is not a great competitor. 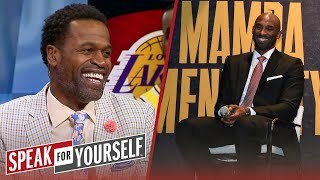 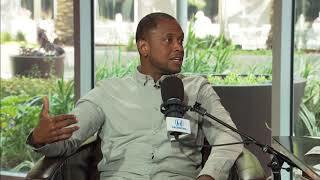 Speak for Yourself is a one-hour sports debate show starring Colin Cowherd, Jason Whitlock and Jason McIntyre on FS1. 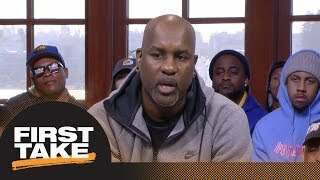 Every day, Colin Cowherd and Jason Whitlock will debate the day’s hottest topics in sports and offer their unfiltered takes and some outrageous opinions from Jason McIntyre. 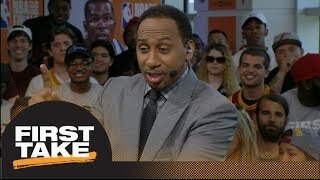 "Michael Jordan WOULD NEVER QUIT On His Team The Way LEBRON JAMES Did!" 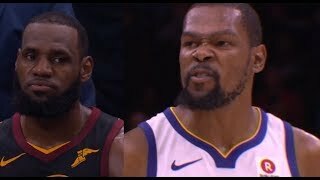 PROOF Lebron CHECKED OUT!